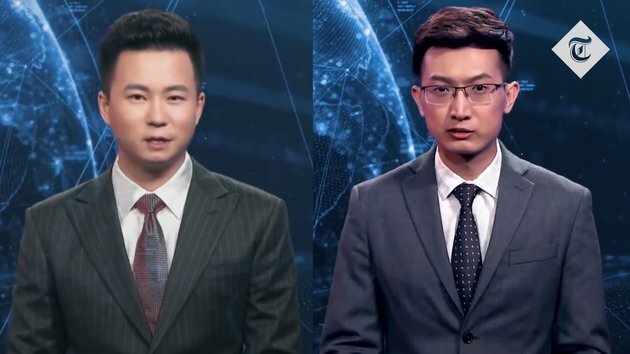 Xinhua's first English AI anchor makes debut at the World Internet Conference that opens in Wuzhen, China. #1 until someone hacks it and make it swear against the Chinese govt. Nice. Less jobs for real humans. News anchors must be sweating. At least the virtual humans are less unemployed soon.